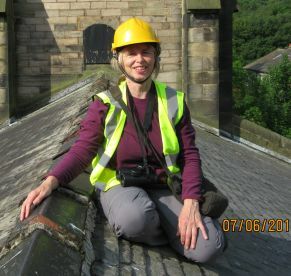 AGBCS Ltd undertakes surveys, mainly of buildings, to assess whether they are used by bats for roosting - or could be, in the absence of direct evidence at the time. Further advice is then given on whether additional investigative survey work is needed, usually between May and September inclusive. 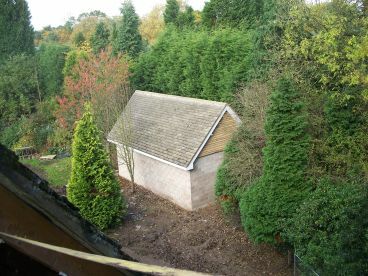 If the proposed work will impact directly on a bat roost, AGBCS Ltd assists clients to obtain the necessary licence from Natural England. Beside doing bats surveys, AGBCS also undertakes barn owl, breeding bird and ecological / biodiversity surveys in conjunction with the bat survey, where necessary. Contact us today! 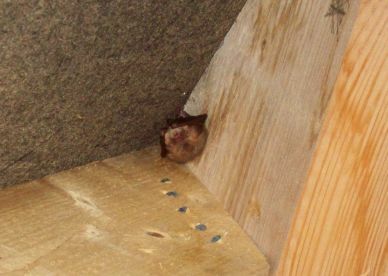 Please note that Angela Graham Bat Consultancy Service Ltd may not be able to honour booking requests made.